Hone your subject lines. They should be short, to the point, and provide enough information to lead the reader to want to explore your message further. Avoid spammy subject lines. Plan your email delivery frequency. Be consistent, both in what you deliver and how often you send it. The goal is to condition your audience to open your emails as they get them. Write one-to-one. 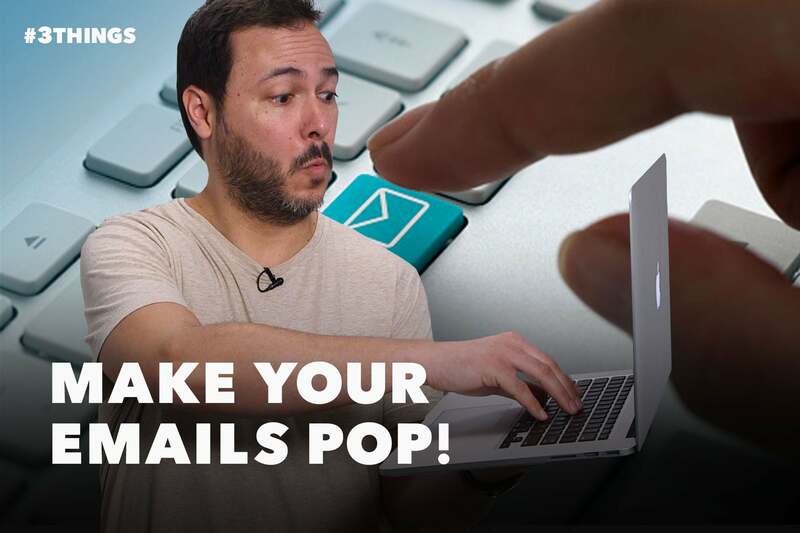 Craft your emails as if you were talking to a friend. Keep your messages conversational and personal — people want to feel like you’re talking directly to them, not the masses.